Euthanasia očekává Vaši podporu, názor a hlas. Hlasujte online! 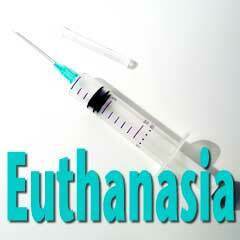 Against euthanasia. 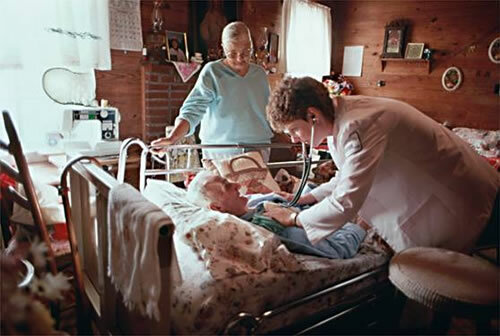 The fear of euthanasia abuse, theological rejections or moral questions. 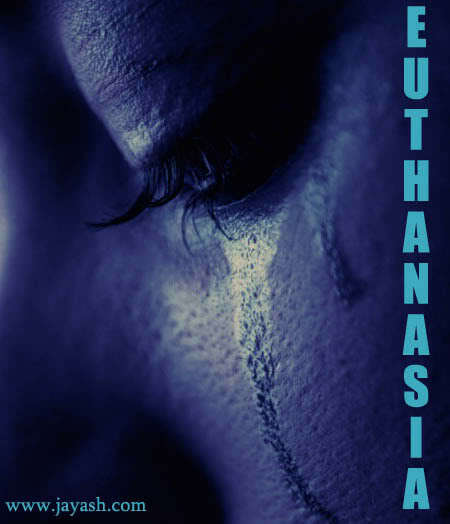 Euthanasia must never be allowed! Výsledky online voleb pro "Euthanasia - support" v grafu. Some lives are not worth living?